Now that Elite has hopefully worked out most of the kinks (fingers crossed), we can finally begin to see everything that the premium service has to offer. If you have been following anything at all about the game, then you have probably already heard that Call of Duty: Modern Warfare 3 is a hit, with over $775 million sold in just five days. But the launch was not without its problems, especially when it came to the Call of Duty Elite service. Elite offers both a free and premium service, and Activision has confirmed that over one million users have signed up for the premium version. Included with the annual $49.99 fee are all the planned DLCs, year round competitions for huge real-life prizes, additional online functionality, and much more. It is an appealing offer for fans, and the cost of the DLCs alone justify the purchase, but the service has the potential to be much more. When it works. 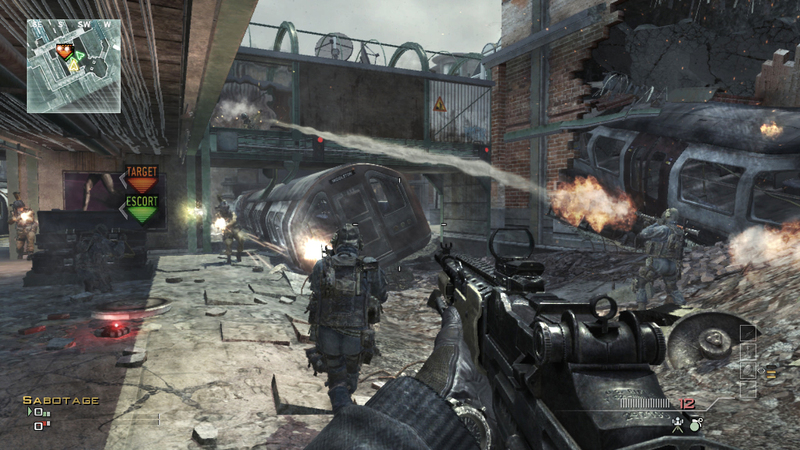 Since the launch of Modern Warfare 3, the Elite service has been intermittent at best. The log-in has been problematic, the stats have appeared and disappeared, and the additional content has been inaccessible. To its credit, the developer Beachhead Studios has owned up to the problems and issued several statements explaining the nature of the problems. On top of that they have also added a complimentary month of premium service to those that are already signed up. It now appears that Beachhead is mostly on top of things, and it has claimed that the service will reach its full potential on December 1. But leading up to that, users can expect to see more and more functionality added each day. One of the features that is exclusive to the premium subscribers is Elite TV, which will provide new and original content based on Call of Duty. 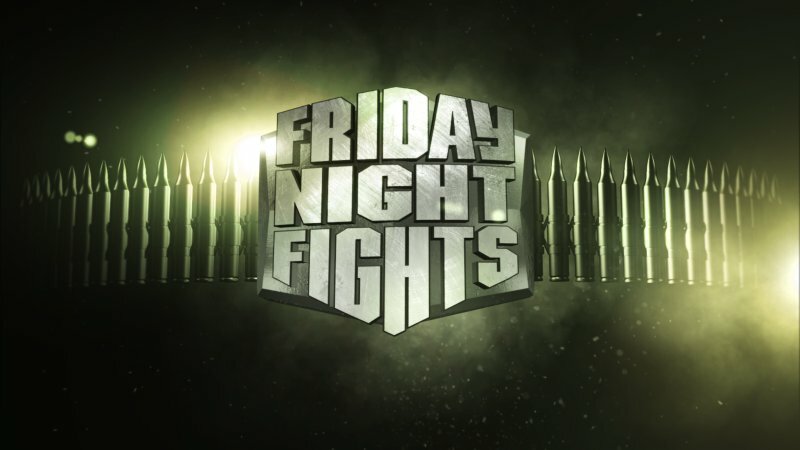 The first program to debut will be “Friday Night Lights,” a program that will pit rival groups (or people) against each other via Modern Warfare 3. Each side will have a professional gaming coach to help them prepare, and the prize purse will be donated to charity. The series is being executive produced by Tony and Ridley Scott’s RSA films in conjunction with Activision. The first episode was scheduled to debut on November 11, but technical difficulties forced it to be pushed back. “From the beginning, our goal with Call of Duty ELITE has been to bring the Call of Duty community together in new ways. Fans of Call of Duty spend as much time playing the game, as sports fans spend following their favorite teams-if not more. So we figured, if sports fans get all kinds of shows outside of the games to feed their passion, why not do the same thing for Call of Duty fans?” Eric Hirshberg, CEO of Activision said in a statement. The first episode will pit two teams of players against each other, highlighting one of the oldest rivalries in America: Army vs. Navy. The episode will air live this Friday, November 25 at noon, then be streamed for replay. New episodes will air each Friday throughout the show’s first season, and more original content is on the way in the coming weeks.